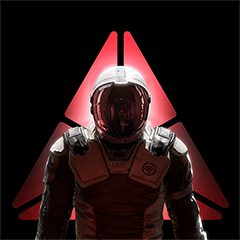 Welcome to the official Farpoint message boards! Thanks for taking the time to drop in and say hi! Please review the following videos before you get started with Farpoint. If you have an issue you would like to report, please see the SUPPORT THREAD. Are you looking to find other Farpoint players? Go here to share your PSN ID.